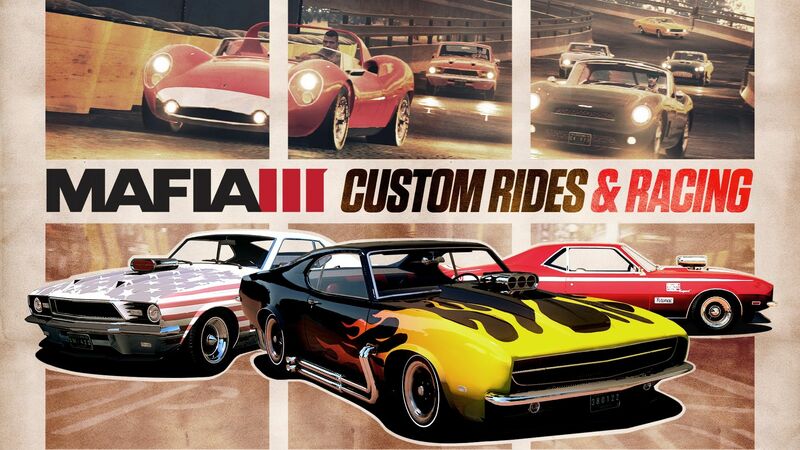 As soon as we wrapped development on Mafia III, we were off to the races working on post-launch content. Last month, we delivered 11 additional outfits for Lincoln to wear while taking down the mob. 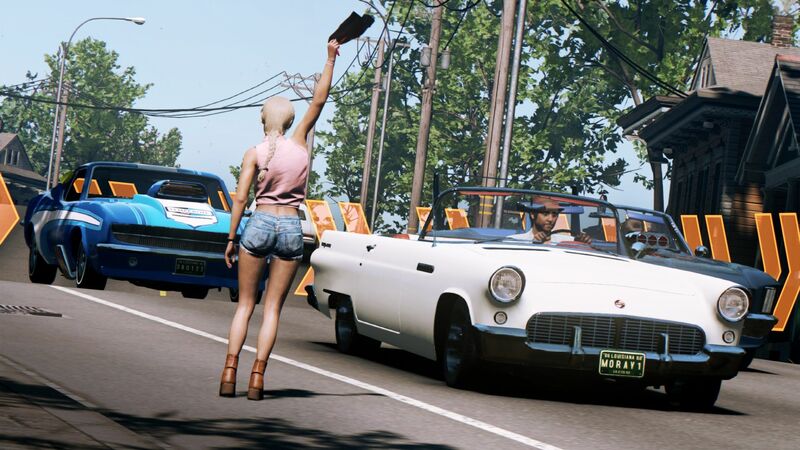 Now, it’s time to tear up the streets of New Bordeaux with Races, Car Customization and more. 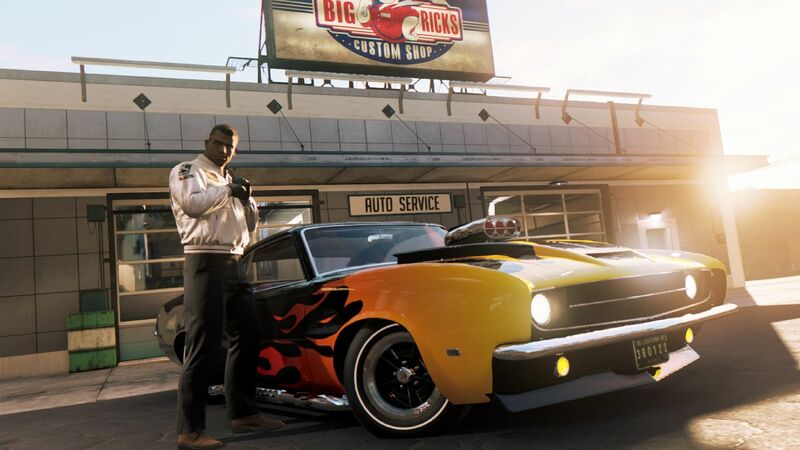 Here’s what’s rolling into town for the latest Mafia III content patch. This was one of the big requests from the fans. Today, we’re delivering with some seriously cool customizations for Lincoln’s fleet of up to 10 cars. 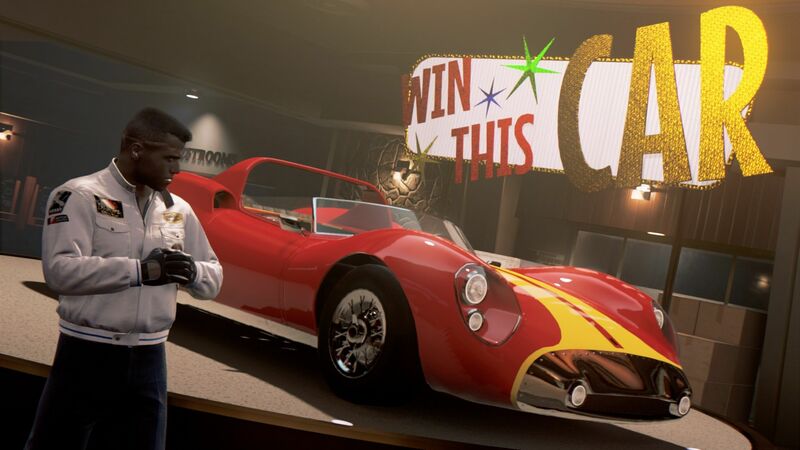 You heard that right, 10: The six you earn through playing the game, the three cars those who own the Family Kick-Back* have access to…and an unlockable 10th car which we’ll get to in a minute. First step to your very own custom, cherry-ed out rides: Get over to one of the nine Big Rick’s Garage locations around New Bordeaux. From there, start selecting what kind of Decals, Exhausts, Spoilers, Superchargers and Wheels you want on your car. With this content patch, you’ll have over 50 unique customizations for your fleet. What you’re able to install, though, is all up to what you unlock. How do you unlock these new options, you ask? We’ve said many times that the inspiration for the driving in Mafia III were the classic car chase films of the late 1960s and early 1970s. You’ve experienced it while playing the game – now it’s time to stomp down the pedal and race! Whether you’re taking tight turns in a sports car or blazing through oncoming traffic in an exotic model, there are 12 races for you to win throughout New Bordeaux – six circuit lap races and six point-to-point races. The races become available after the first sit-down with all three lieutenants. Whenever you’re cruising around the open world (and not getting chased by the cops), look for the race markers on the map and drive on over in your favorite sports or exotic car. Place in the top spots to win, unlock customizations…and get the pink slip to a 10th car you can add to your permanent fleet! This is the Griffin Marauder! Only way you can get it is by ruling the race courses. Cars aren’t the only ones getting a new look with this update, we’ve also rolled in three more outfits for Lincoln to rock as he makes his way through New Bordeaux. 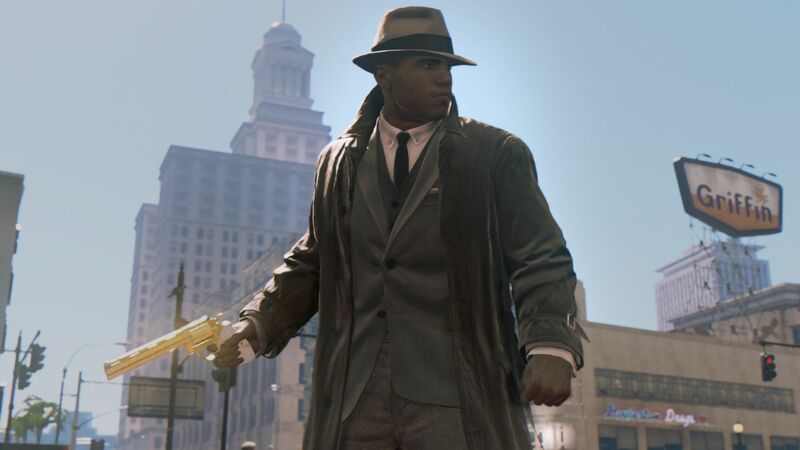 If you link Mafia III with your My2K account, you can also score Lincoln a sweet three-piece suit Outfit (The “Classico”) and a custom revolver (“Il Duca”)! My2k Sign Up is now available in-game and online – so link it up, now! Already linked? You should be able to find the Classico in your wardrobe and the arms dealer will be stocked with Il Duca right away. We were laser-focused to deliver this racing update so that you could roll into the New Year in style, but we do have more coming early next year. Namely, more customization and the ability to further enhance the performance of the cars in your fleet. And, as with other updates, we continue rolling in patches and fixes as we go. In short, we continue working to make your stay in New Bordeaux awesome. Thanks for joining our family. *The Family Kickback is currently available in your game system’s digital store for $4.99.